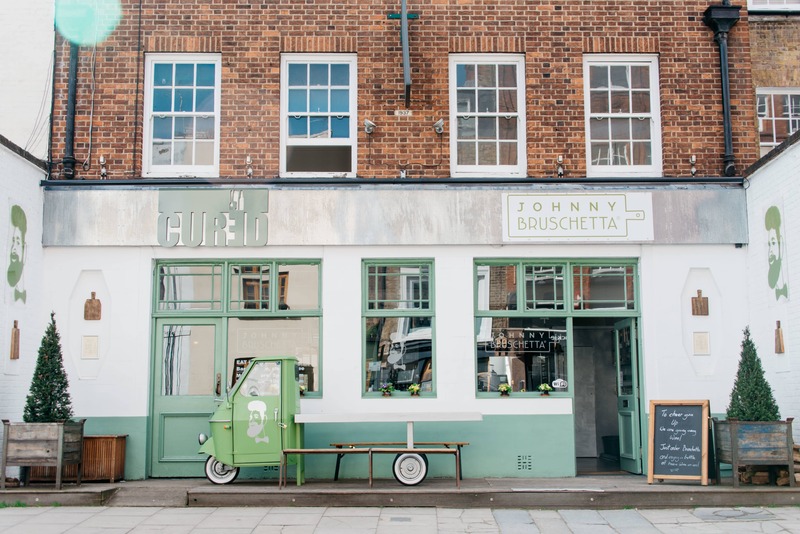 Johnny Bruschetta had already made a name for itself in Tuscany Region of Italy and now the bistro style restaurant is set to take over Islington, North London. The menu features delicious homemade recipes all focused around the signature Italian dish, bruschetta. The food is also imported from Italy so you know it is extremely authentic. I had a lovely evening in this fresh and bright space. The atmosphere was buzzing by the time I left with locals enjoying the delicious and food on offer. 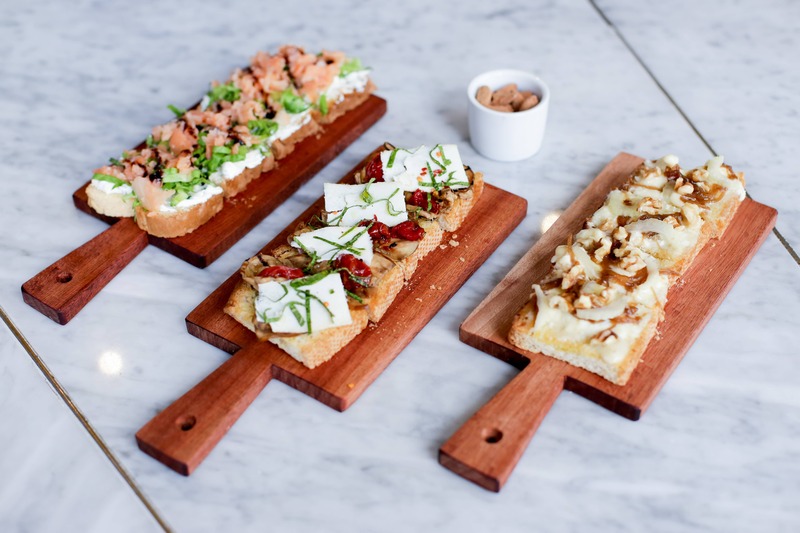 There are 18 different flavoured bruschettas available and they are all served on solid wood cutting boards, ranging in size from 20cm up to 2 metres long. Johnny Brushetta also has you covered with a selection of cold cuts, cheeses, soups, pasta and steak. 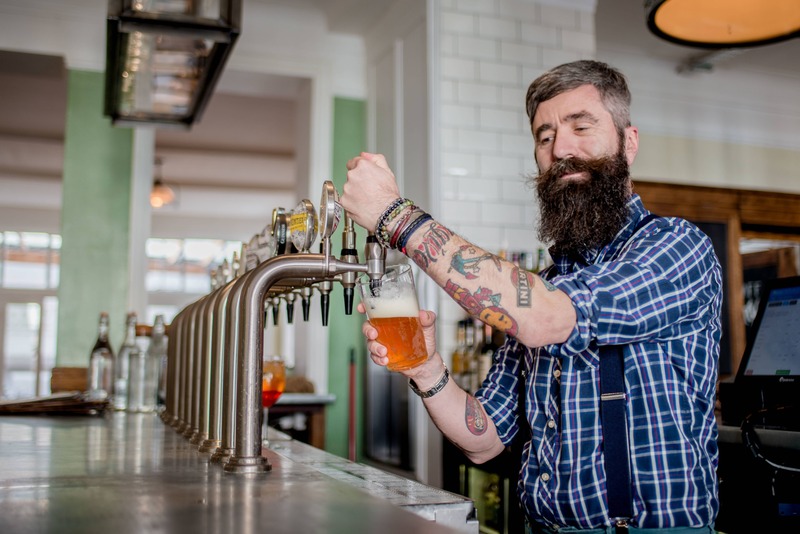 Vegetarian, vegan and gluten-free options are available so everyone is catered for here. Dishes not to miss are certainly the Orecchiette salsiccia e pomodoro and Bruschetta with buffalo mozzarella, confit panchio tomatoes, fried basil, basil olive oil. Though to be honest all the food was delicious, I had just filled myself up on Johnny’s Charcuterie Board and other starters. It was the coccoli and stracchino cheese though that really won me over. These gorgeous dough balls were served with truffle infused cheese and I was in heaven. The Bruschetta is definitely what Johnny’s is known for but these will put the place on the map! 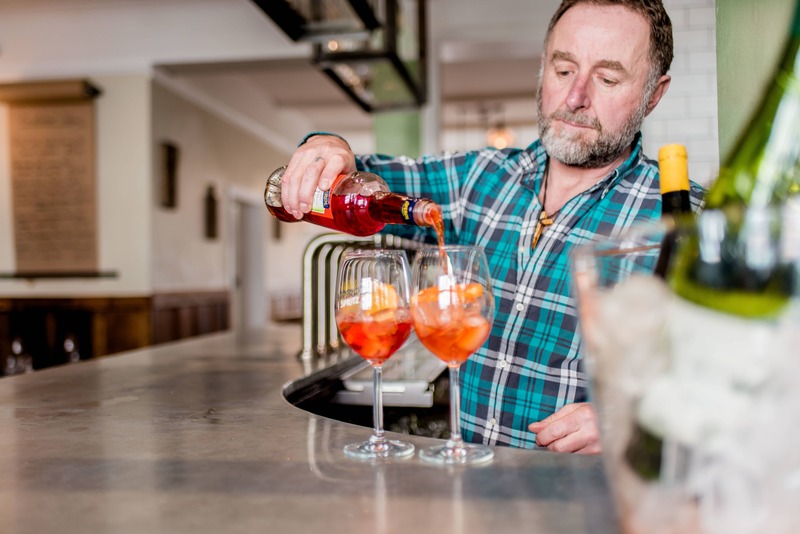 Drink wise, Johnny Bruschetta has tap beers, Italian wines and an impressive range of spirits available.The Family Of Hounds, an Italian Gin is definitely one to try while you’re there. Johnny Bruschetta is perfect for a brunch or evening with friends, family or that first date. The ambience is lovely and the staff are extremely friendly. I know I’ll be back, especially to try the desert Bruschetta!